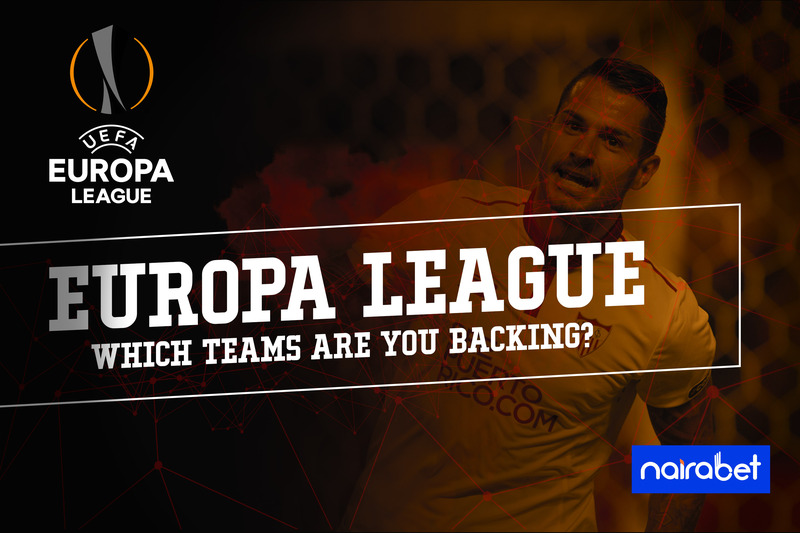 Europa League: Which Teams Are You Backing? At the stage of the competition, there are three categories of teams: the ones that have already qualified, the ones that will not qualify and the ones that can still qualify. In this final round of group games, the attention will be on all three categories nonetheless. All three categories have teams that will be squaring off against each other. 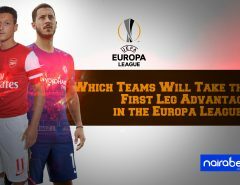 The group stage of the 2018/2019 Europa League season is set for a grand finale. And the question is, which team(s) are you backing? In Group B, Salzburg, with 15 points has already gained qualification to the next round. The one slot remaining is hanging between Celtic and RB Leipzig. The Scottish giants are in second place, with 9 points. All the need from their next game is a win/draw to progress to the next round. But they will have to find a way past the table-toppers, Salzburg, a side that has won every Group B game so far. Both sides have met 3 times since 2014. And Celtic has failed to win on all three occasions. In the past three meetings between both sides, both sides scored in all encounters. Will both sides score in this game? How the tables have quickly turned for RB Leipzig. They reached the semi-finals of the competition last season but now find themselves in third position, struggling for qualification. Although they take on 4th placed Rosenborg, qualification is even more complicated. A win is non-negotiable. But they have to count on Salzburg defeating Celtic if they are to stand any chance of qualifying. Villarreal or Rapid Vienna or Rangers? One of the most keenly contested groups in the Europa League is Group G. Spanish outfit, Villarreal, currently top the table with 7 points. Joint top of the table is Rapid Vienna. And in third place is the prolific Rangers under the tutelage of Steven Gerrard, with 6 points. The game to look out for is the Rapid Vienna vs. Rangers game. It’s a winner-takes-all game. The Austrian hosts need only a draw to progress. Their unbeaten home record this season puts the odds in their favor. For Rangers, they must improve their W1, D3, L1 record that they have garnered so far if they are to progress to the next stage. 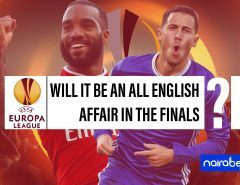 Will it be Rangers or Rapid Vienna to win and qualify? Genk or Besiktas? Malmo or Sarpsborg? Perhaps the tightest group of the Europa League, all four teams still stands a chance to qualify out of the group. Genk has 8 points. Besiktas has 7 points. Malmo has 6 points while Sarpsborg have 5 points. Which of these four teams will win? 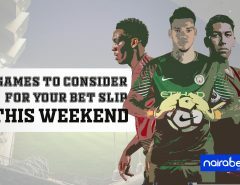 Click here to back yourself, make your predictions and earn yourself some extra cash. And the rule is simple: winner takes all. Besiktas will be looking to take advantage of playing at home while Genk will be looking to do the same when they play in Belgium. The grand finale will take place on Thursday. What do you foresee happening? Which teams are you backing? Leave us your comments and share your thoughts with us.